Although most people equate kayaks with rivers, the original kayak was actually a sea-faring vessel. 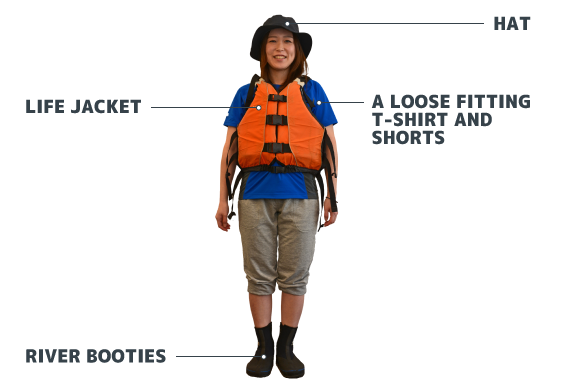 In addition to cruising faster than the river variety, sea kayaks have covered decks, which ensures you stay dry and warm while exploring the Sea of Japan’s coastline. Learn the basics under the expert supervision of your guide, and enjoy gliding along the water’s surface as you take in the splendour of this nationally-protected area. Dates of Operation 28th April-28th October, 2018.